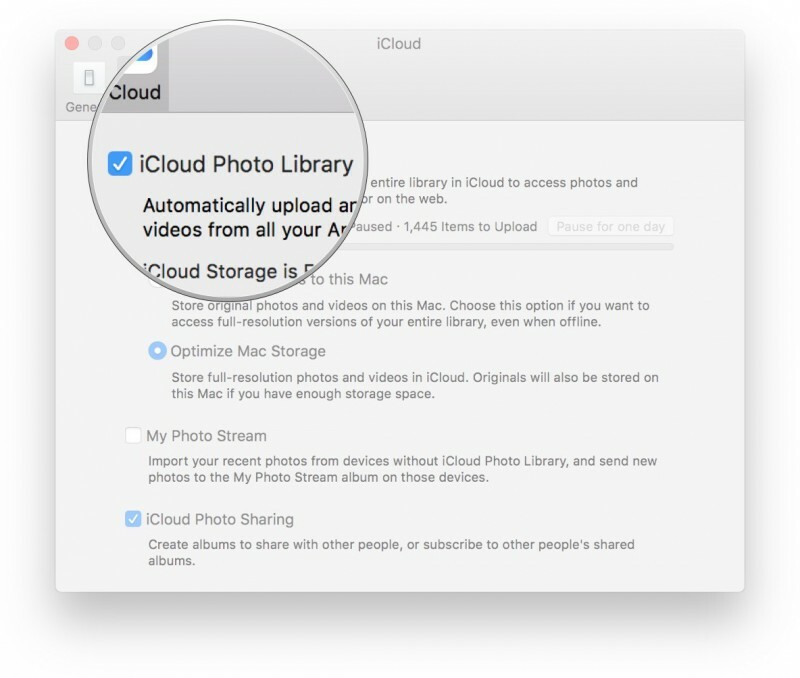 There can be ample reasons for the need to transfer your iPhone photos to Mac. For example lack of space on iPhone, changing your iPhone with a new one, exchanging or even selling it. No matter what situation you are in, you do need a full proof method to process the transfer of photos from an iPhone to Mac. You might not want to lose even a single memory of yours locked in the photos right? So, here we are with 6 proven methods which will help you transfer photos from iPhone to Mac the right way and without losing any data. 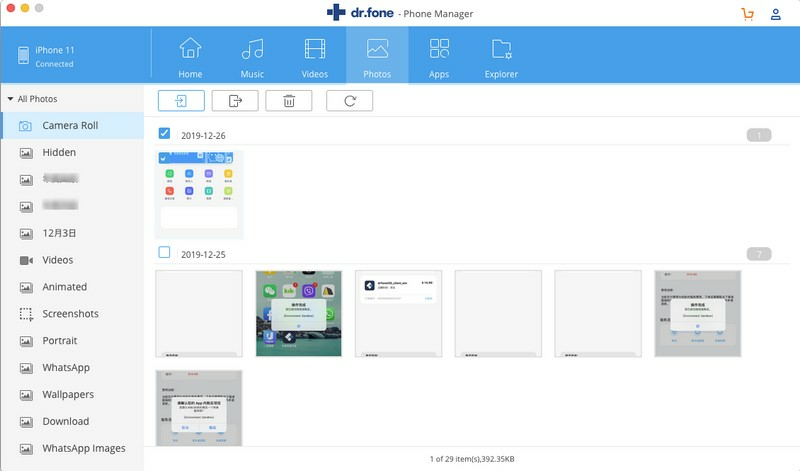 One of the best ever iPhone toolkit available in the open app market is the dr.fone. This software is not just a tool to copy photos from iPhone to Mac, It is useful for much more than that, it is like a box of iPhone tools. 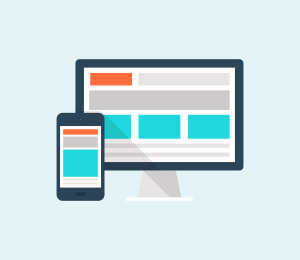 Apart from the fact that the software has a user-friendly yet attractive interface with zero complexity for users, it also provides maximum control over your iPhone. 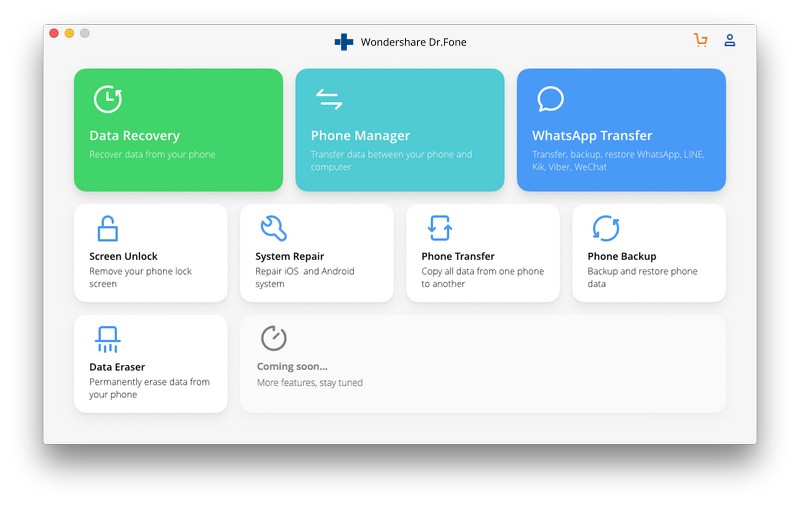 dr.fone can be used to recover lost data from an iPhone, it can serve as an easy backup and restore or erase tool, it can transfer photos from an iPhone to Mac or transfer files from an old iPhone to a new one. It is also capable of removing the lock screen on an iPhone, repair any iOS system related issues and even root your iPhone. 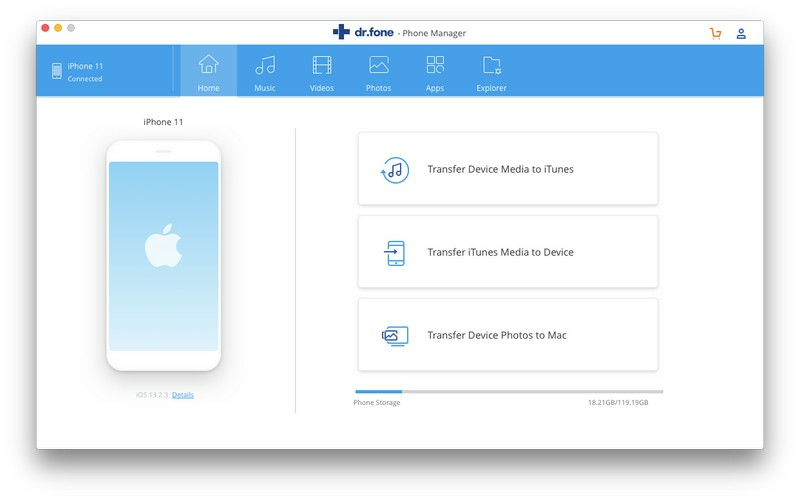 dr.fone - Transfer (iOS) is also a useful tool to transfer photos from iPhone to Mac without using iTunes. 1. Download the Mac version of dr.fone software. 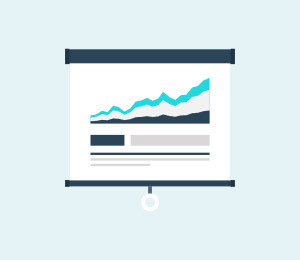 Install the software on your Mac and launch it. Then choose Transfer from the main interface. 2. Using a USB cable, connect your iPhone to the Mac. 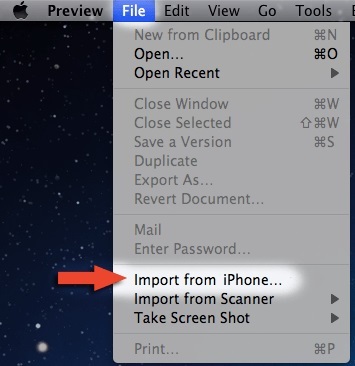 Once your iPhone is connected, click on “Transfer Device Photos to Mac”. This can help you transfer all photos on your iPhone to Mac with 1 click. 3. There is another way to transfer photos from your iPhone to Mac selectively with dr.fone. Go to Photos tab on the top. 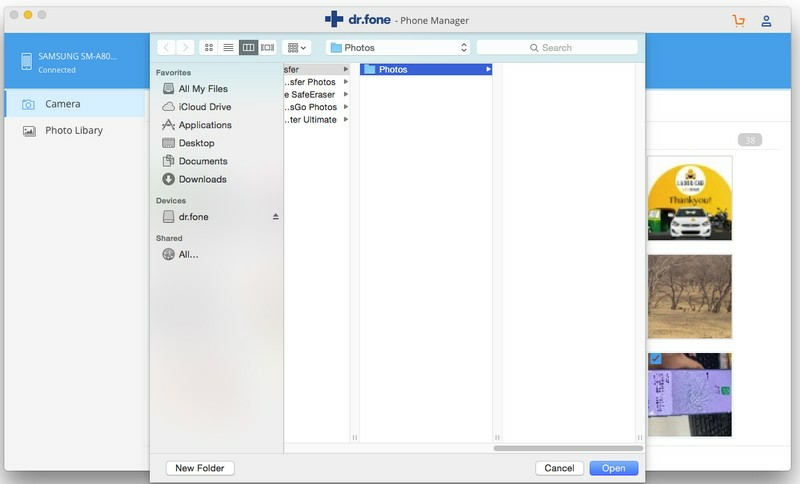 dr.fone will display all your iPhone photos in different folders. Select the photos you want and click the Export button. 4. 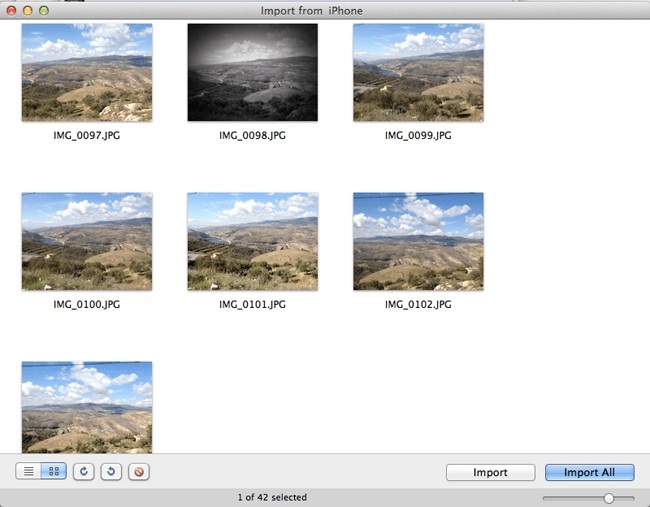 Then choose a save path on your Mac to save the exported iPhone photos. iPhoto might be another interesting software that iPhone users often use to copy photos from iPhone to Mac as an easy alternative to the complicated iTunes even though it is restricted to copying photos that relocated in the camera roll folder of your device. iPhoto is often preinstalled on Mac OS X and there might be no need to download and install iPhoto. Below are steps on how to transfer photos from iPhone to Mac using iPhoto. 1. Connect your iPhone to Mac with a USB cable, iPhoto should automatically launch displaying photos and videos from the iPhone device. If iPhoto does not launch automatically, launch it and click on “Preferences” from “iPhoto” menu and then click “general setting” then change “Connecting Camera Opens” to iPhoto. 2. Once photos from your iPhone have been displayed, select the photos to be imported and hit “import selected” or just import all. 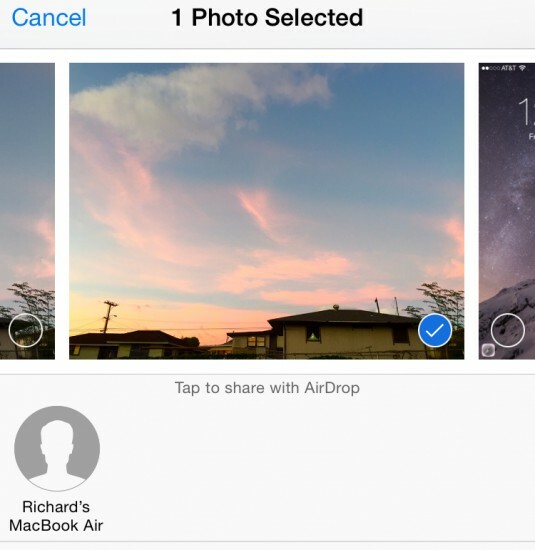 Airdrop is another one of the Apple provided application that can be used to transfer photos from iPhone to Mac. 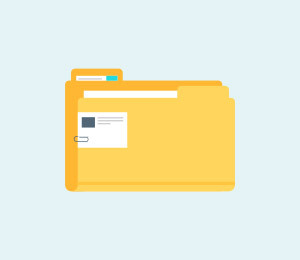 This software became available for use from iOS 7 upgrade as a means for users to share files between iOS devices including to import photos from iPhone to Mac. 1. On your iPhone device, go to Settings and turn on the Wi-Fi and Bluetooth as well. On the Mac, switch on the Wi-Fi by clicking on the Menu bar to turn Wi-Fi on. Turn on the Bluetooth of the Mac also. 3. On the Mac, click on the Finder and then select “Airdrop” from “Go” option under the Menu bar. Click on “Allow me to be discovered” and choose either “Everyone” or “Contact Only” just as chosen on the iPhone to be shared from. 4. Go to where the photo to be copied to Mac is located on the iPhone, select the photo or select multiple photos. 5. 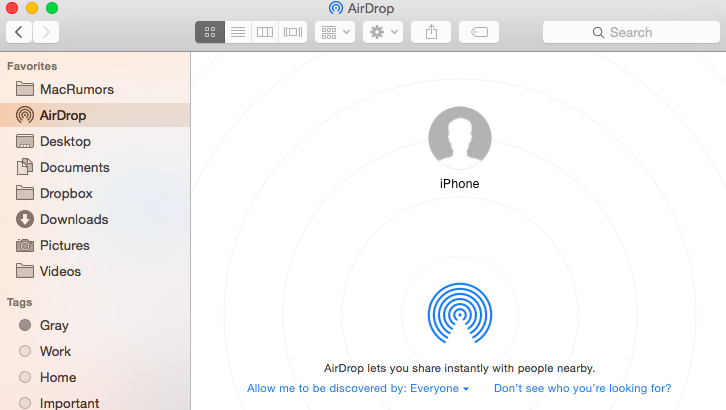 Tap the Share option on your iPhone, then select “ tap to share with Airdrop” and then select the name of the Mac to be transferred to. On the Mac, a prompt to accept the sent file would be displayed, click on accept. 2. 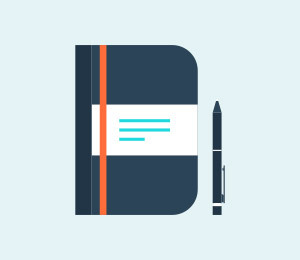 Create a shared folder from the Photo app and click on Next. In the newly created album folder, click on the “+” sign to add photos to that album and then select “Post”. 3. On your Mac, open Photos and click on “Photos” tab and then click on “Preferences. Select iCloud to bring a settings window. Make sure “My Photostream” option is checked. 4. 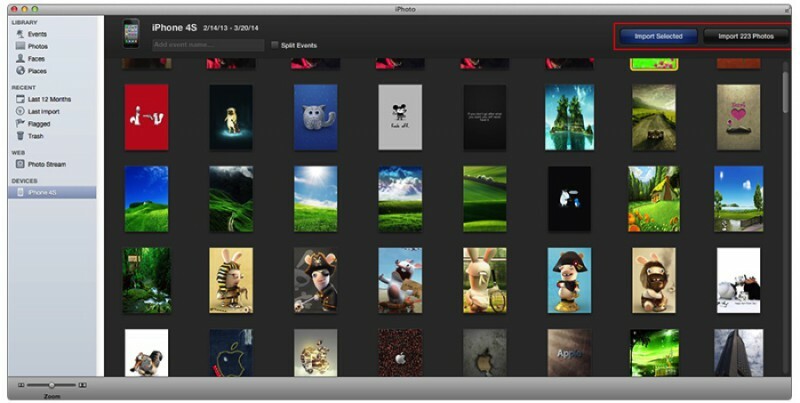 On “My Photostream” screen, albums that have been created can be seen and easily accessed and copied to your Mac storage. 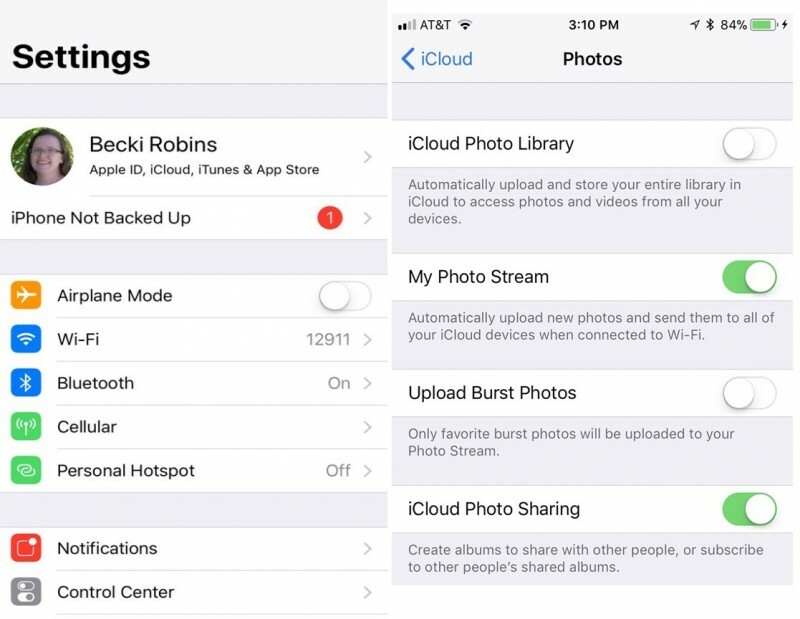 iCloud Photo Library is similar to iCloud Photo Stream, there is only a slight difference between the two is that iCloud Photo Library uploads all photos on your device to iCloud. 1. Go to Settings on your iPhone, click on your Apple Id or name, click on iCloud and check “iCloud Photo Library”. 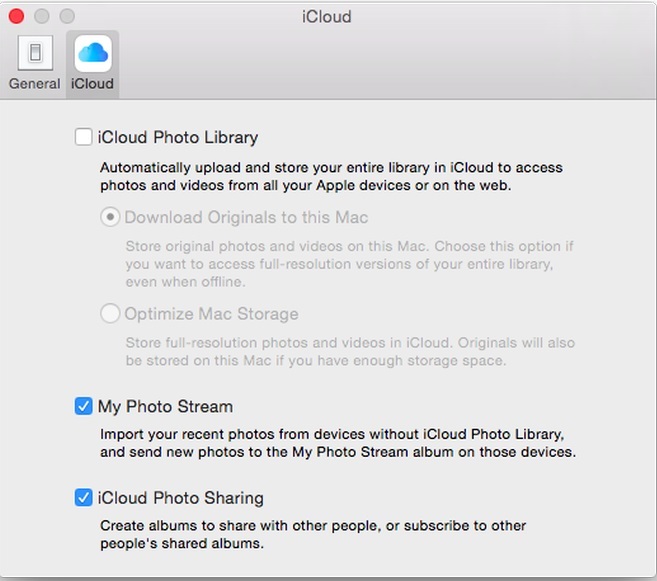 All your photos would start uploading to your iCloud account servers. 2. On your Mac, launch Photos and click on photos tab. Click on preferences from the Options Menu and then select “iCloud” option. 3. 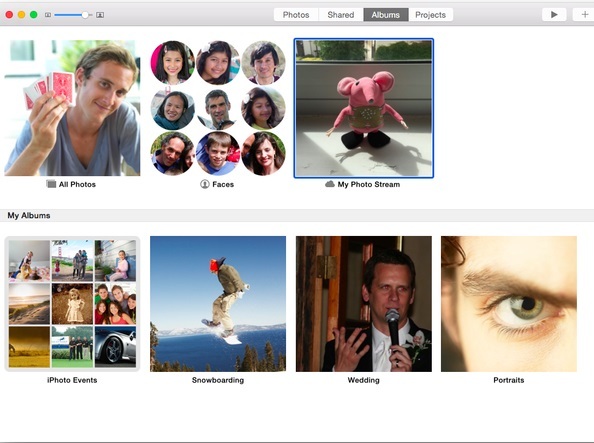 On the new window, check “iCloud Photo Library” option. You can now view all uploaded photos on your Mac and choose to Download. 1. Plug in your iPhone to your Mac with a USB cable. 2. Launch Preview software on Mac and select “Import from iPhone” under file menu. 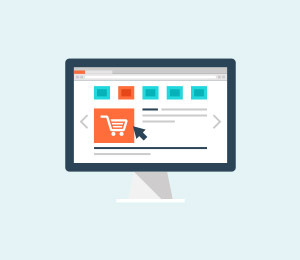 A new pop-up window would request a destination location to import the photos too, navigate to the desired location and hit “choose destination”. Your images would be immediately imported. There is a hand full of methods and ways to copy photos from iPhone to Mac and all are readily available. It is always best to back up your device photos from time to time in other to preserve pictorial memories which if lost, might be difficult to get back. 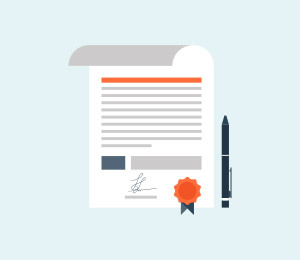 Of all this methods dr.fone –Transfer (iOS) is best recommended for its flexibility and zero restriction to transfer photos from iPhone to Mac. 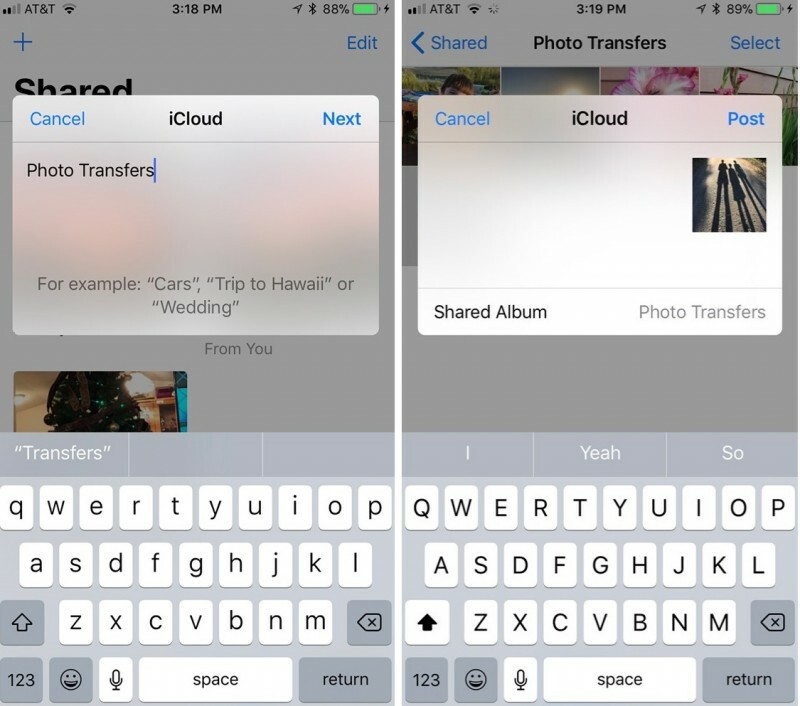 Learn how to transfer contacts from iPhone to Android in this guide. Seven different techniques are listed to move contacts from iPhone to Android right here. Learn how to transfer contacts from Android to iPhone in this guide. 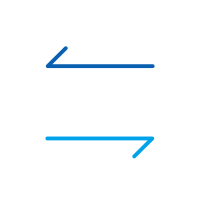 We have provided four different methods to move contacts from Android to iPhone.